According to the prediction of CryptoNewz Stellar Lumens price prediction, the Stellar Lumens coin price will increase by 300% before the end of the year. The analysis on CryptoNewz compared the progress that Stellar made last year with the progress the Stellar coin price has made this year. Ever since the Stellar Lumens coin price reached its all-time low, it has been recovering higher against the USD. However, it has faced some challenges along the way which have led to some price inconsistencies and volatility. Within the last one month, the price is Stellar Lumens (XLM) has increased by more than 30% while the market capitalization has increased by over 30% too. Now, experts are saying that irrespective of the current situation in the market, Stellar Lumens current price will rise by 300%. The Stellar Lumens token is fuel that is used on the Stellar blockchain. 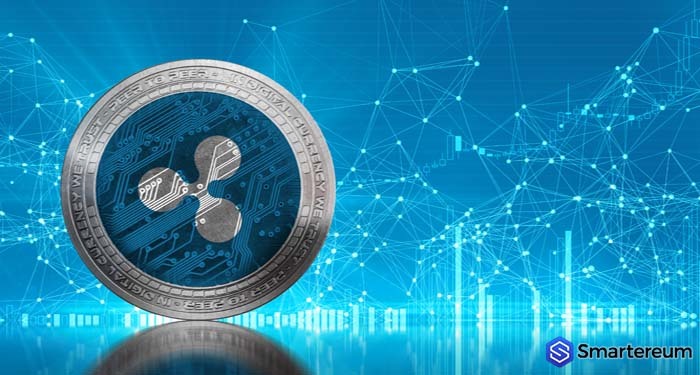 The Stellar blockchain is a payment settlement system that was developed to simplify the cross-border payment settlement process just like Ripple. Stellar attends to the needs of individuals and intends to become the main payment settlement system used in regions with unbanked people. Per its goal of transferring value from one point to another, Stellar has done relatively well. 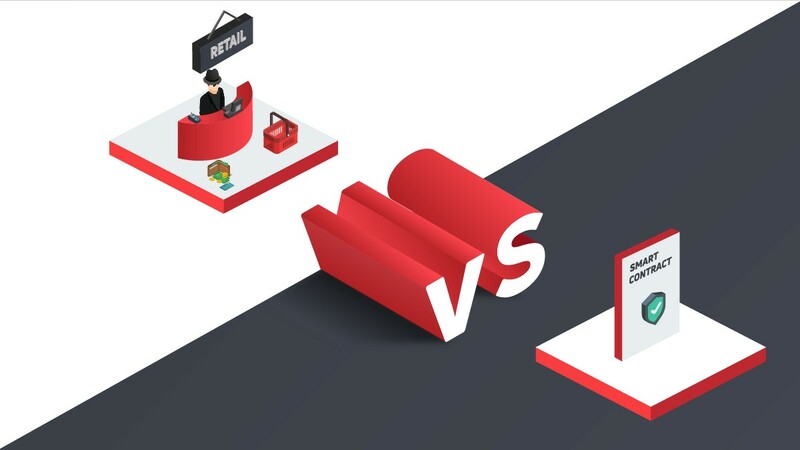 It has also significantly cut costs that are typically incurred in traditional payment systems. So far, the Stellar blockchain has sealed many partnerships and crossed many development milestones. 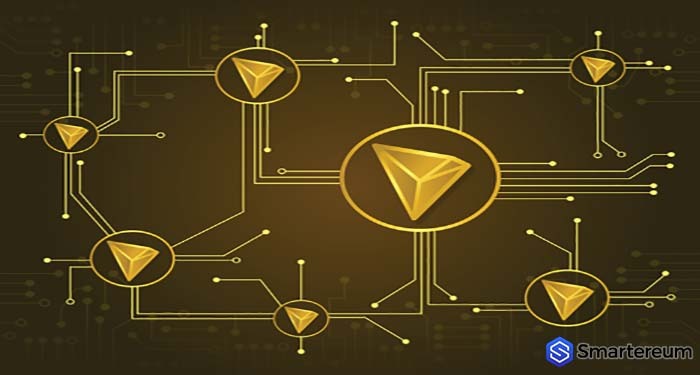 While success on the Stellar blockchain doesn’t automatically lead to the success of the XLM token, the blockchain still gives the token extra attention. 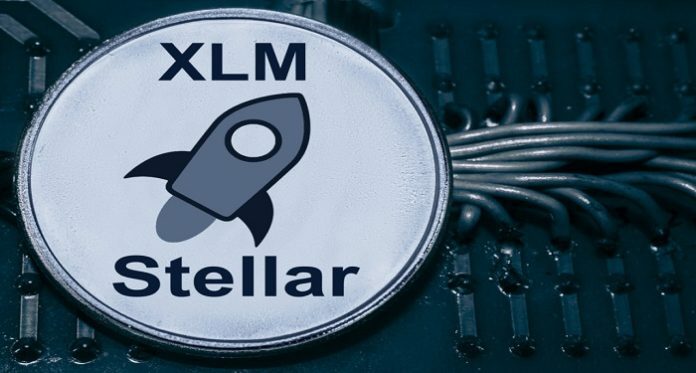 The more people learn about the Stellar blockchain, the more then learn about the XLM token and the more propelled they will be to use it. This is why the Stellar Lumens price has been doing well in recent time. The Stellar Lumens coin is one of the cryptocurrencies with amazing prospects this year. 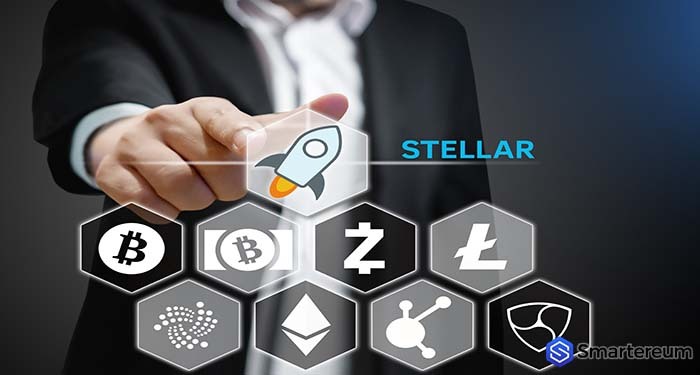 Since the beginning of the year, the Stellar Lumens news has been about positive developments in the Stellar network and the Stellar Lumens coin price. 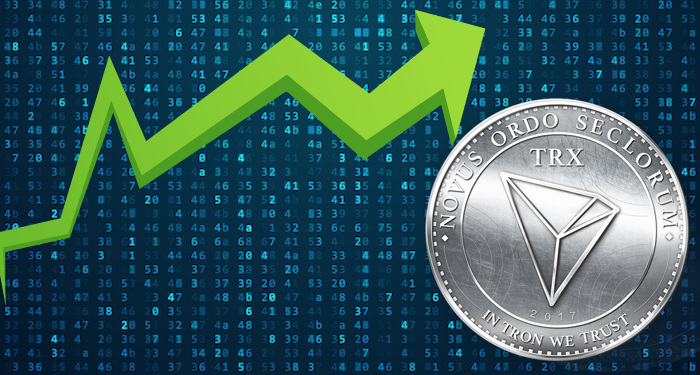 The Stellar Lumens price prediction has also been positively influenced by the cryptocurrency bull run that raised the price of BTC up by more than 25%. Right now, the entire market is bleeding out as part of a downside correction but things are going to get better for Stellar Lumens. Experts have said that the price of Stellar will hit $0.15 soon. 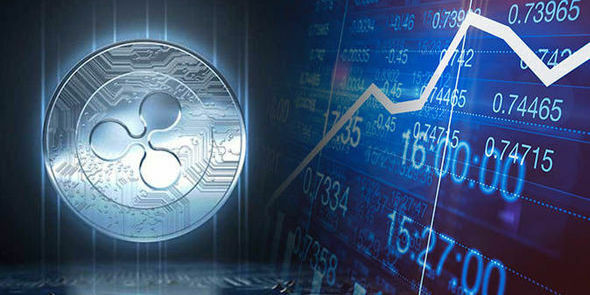 However, by the end of the year, experts expect the price of Stellar (XLM) to rise by 300%. So, it’s a good idea to buy now when the prices are low so you can cash out the profit later when the price of Stellar skyrockets. 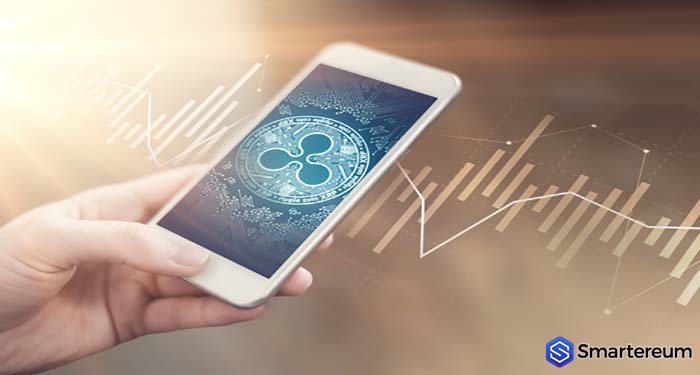 Don’t ever forget that the cryptocurrency market is unpredictable long-term. So, it’s a high risk high reward market. If you want to invest, keep in mind that you may lose everything. 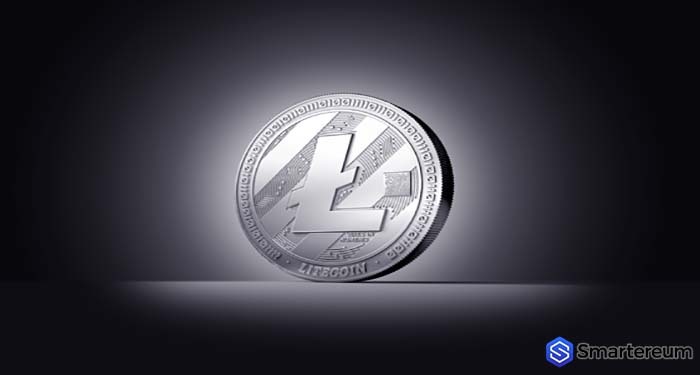 According to the Beincrypto; the price of lumens has been on an uptrend since Mar 4. Several market cycles have been completed and the price is trading inside an ascending channel. If the price follows the 2014 crash and subsequent 2017 rapid increase, it will take 245 days for the price to reach the second high of $45, around Dec 2020.